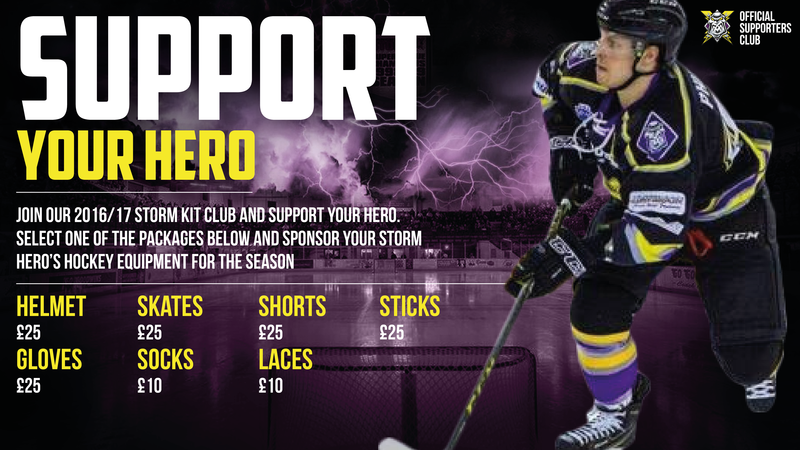 The Go Goodwins Manchester Storm’s very own Official Supporters Club (OSC) are delighted to announce the launch of their Kit Club for the 2016/17 season! For a small fee, you can sponsor almost ANY part of a player’s equipment. This includes the following items: Helmet, Skates, Shorts, Sticks, Gloves, Laces, & Socks. Prices start from as little as £10.00! To purchase or for further information please click HERE. 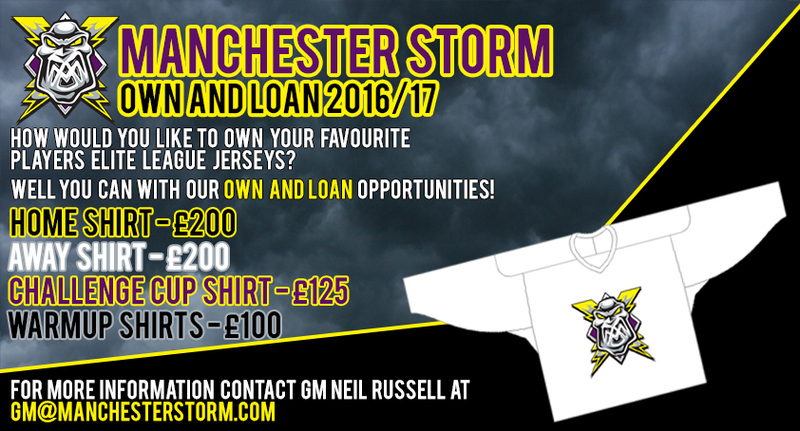 OWN & LOAN: If you would like to Own & Loan any of the players 2016/2017 jerseys, please get in contact with Storm GM, Neil Russell, immediately! ([email protected]). The jerseys that are available can be found HERE, and are sold on a first come, first served basis! 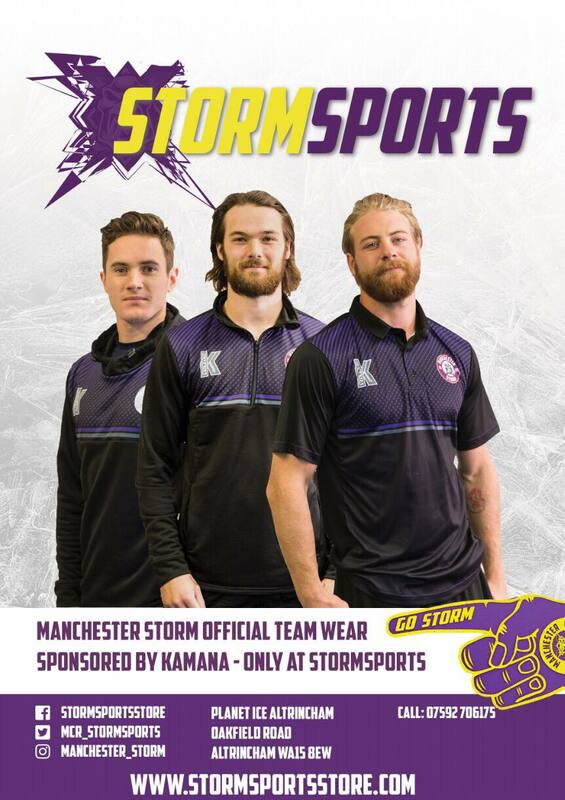 Storm reveal their planter to Altrincham!